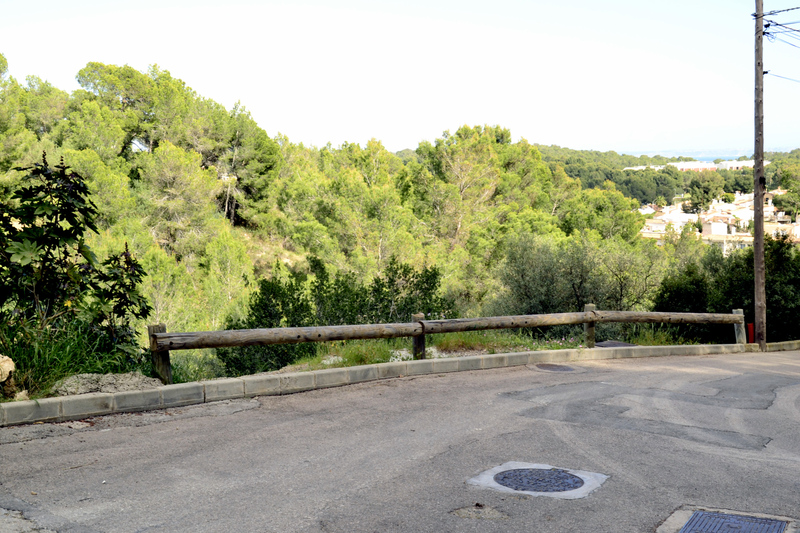 Good building plot located in Portals Nous, 2 minutes drive to the exclusive marina of Puerto Portals, international schools, facilities and the beach. 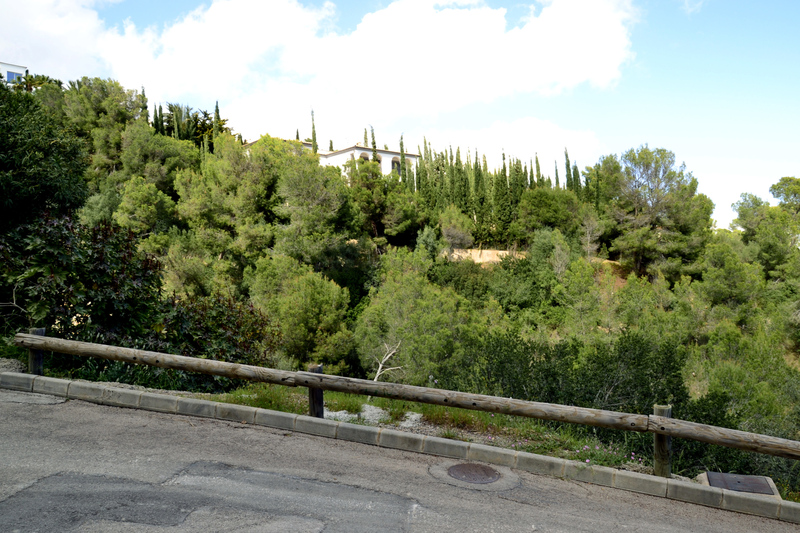 The plot has a total surface of 1.356 m2 and enjoys southeast / southwest orientation. According to its land classification, it is possible to build 35% of the total plot surface. Suitable for a family villa on two levels with pool and garage. 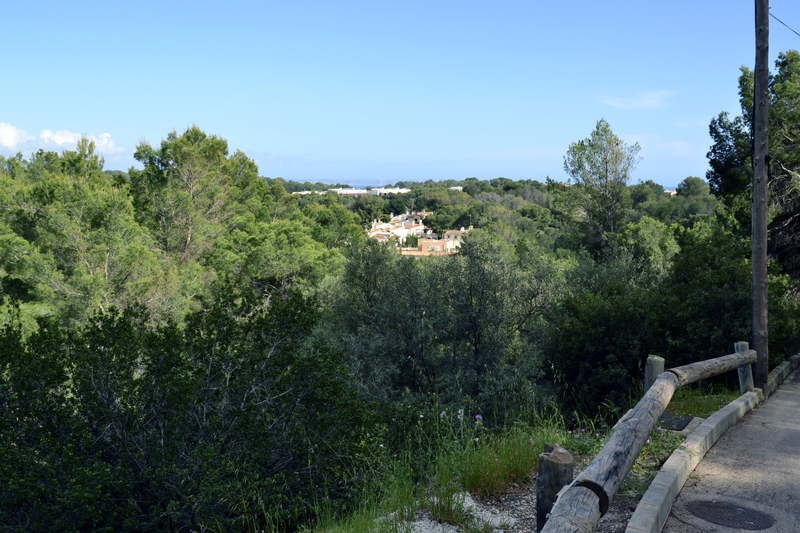 The advange of this plot is that it is surrounded by a protected green area which give the property privacy and open views. Quiet area.